Handbells have been an integral part of the music ministry at Pine Shores Presbyterian Church since 1968. 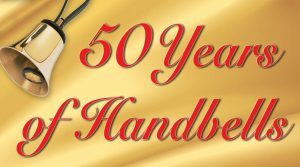 On April 15, 2018 we held our “50 Years of Handbells” Celebration. Combined Handbell Choirs from Pine Shores premiered “Praise to the Lord the Almighty.” This arrangement was commissioned to celebrate the church’s 50 years of handbell music ministry. Click here to see and hear the special arrangement by Cathy Moklebust. • Clara Kaiser Carillon: The Clara Kaiser Carillon Handbell Choir is for experienced ringers. 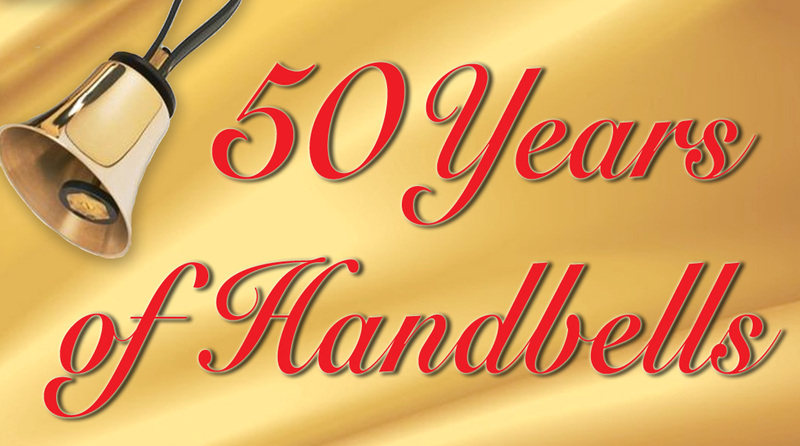 The choir is in its 50th year of ringing and rehearses on Thursdays at 7 p.m. In addition to contributing music to the worship services, the choir also presents concerts in and around Sarasota and attends regional festivals and workshops. • Bells of Joy: Is our inter-generational handbell choir for youth or adult. Open to anyone interested in ringing handbells. Experience is not required. The choir meets on Sundays from 5:00 to 6:00 p.m. Ringing and music-reading skills are taught as this choir grows together. • Joyful Chimers: Children in grades 3 to 5 learn ChoirChime techniques and re-hearse Wednesday during JOY Company. This choir enriches worship services and also rings at other church-wide events. All handbell choirs regularly participate in the morning worship services with special music and by adding their sounds to hymns, responses and choral anthems. There’s always a place for new ringers. Simply contact our Director of Music, Rick Holdsworth for information: (941) 922-1597 ext. 104 or email music@pineshorespres.org. The church’s handbell collection consists of a five-octave set and a second three-octave set of Schulmerich handbells, a four-octave set of Malmark ChoirChimes (C3 through C7), a three-octave set of Malmark ChoirChimes and a three-octave set of Schulmerich MelodyChimes.